What is the ruling on insuring a car? In case of an accident, the insurance company pays all repair fees instead of the other side. 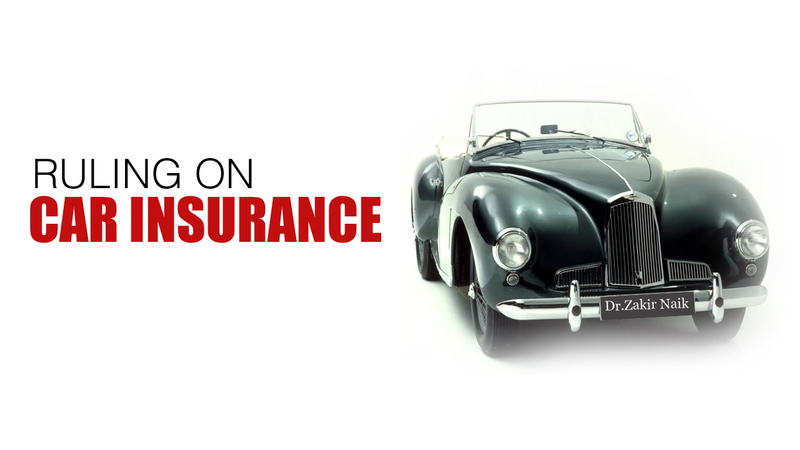 Car insurance is not permissible as it comes under the heading of commercial insurance. Also, it insures one against accidents involving others. The sharia has forbidden it because it is based on uncertainty and consuming peoples wealth unlawfully. The majority of fiqh councils and fatwa organizations forbid it. If one is not obligated to purchase it than it is better to avoid it but if one has no choice than it is permissible to take out car insurance, and the sin is on those who forced others to do it, based on the principle of “necessities which make forbidden things permissible”. The person who is forced to take out car insurance should not take more than he paid, if the company compensates him for harm suffered, based on the principle of “necessity should be properly estimated (without exaggeration)”. The muslims should strive for the sake of Allah and their religious commitment and honour and stay away from such haram things, as mentioned in the hadeeth narrated by al-Nu’maan ibn Basheer: “That which is halaal is clear and that which is haraam is clear, and between them are doubtful matters which many people do not understand. Whoever guards against the doubtful matters will protect his religious commitment from shortcomings and will protect his honour from slander, but whoever falls into that which is doubtful will fall into that which is haraam …” Narrated by al-Bukhaari (2051) and Muslim (1599). Fatwa by Shaykh Ibn ‘Uthaymeen (may Allah(swt) have mercy on him), when he was asked: Recently there has appeared that which is known as insurance, for wealth, business and cars, and there are now companies which deal with this and insure cars in the sense that if the car is in an accident they will pay for its value and if people are killed as a result of the accident they will pay the diyah (blood money). What is your view, seeing that they describe the insurance as a kind of cooperation? What is your opinion, may Allah(swt) reward you with good? The reason is that if this policy-holder pays five hundred riyals per month, then he will pay six thousand riyals per year, and perhaps he will have an accident in this year which incurs costs of twenty thousand riyals, or perhaps he will have no accident. If the former happens, i.e., an accident which incurs costs of twenty thousand riyals, then the policy holder who paid insurance will be a winner and the company will be a loser. But if the opposite happens and no accident takes place during the year, then the company will be the winner and the policy holder will be the loser. This is the essence of gambling, so it is haraam and it is not permissible for a person to get involved in it. Do not be deceived by what people do because Allah(swt), may He be blessed and exalted, says (interpretation of the meaning): “And if you obey most of those on the earth, they will mislead you far away from Allah(swt)’s path” [al-An’aam 6:116]. My advice to my brothers is to boycott this insurance. As for their saying that it is a kind of cooperation, this is as false as it can be. Can anyone who does not get involved in this insurance benefit from this organization? No he cannot, rather it is insurance which involves gambling. End quote from Liqaa’aat al-Baab al-Maftooh (23/158). Jazaak Allah Khair Dr Zakir Naik for great contribution to world. But I left one question on my mind: is that what is your comment on EMI of anything,weth weit be CAR ,Bike,etc.Is it permissible to take ANYTHING on EMI? PLEASE comment on it.